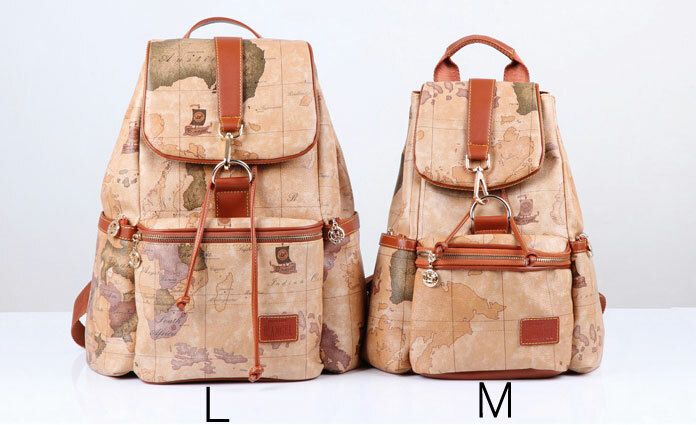 The World Map Backpacks have fashion appearance and useful inside. The creative design give you fanstic feeling. 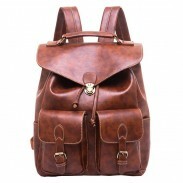 backpack is very popular in the travelers. Sturdy and well made. Great looking and the kids love it. I love my book bag! I take it with me everywhere I go. The pockets are awesome and it (surprisingly) fits a lot! Birthday gift for my little sister. Just good. Awesome back pack but I shouldn't have ordered the small one, very good bag though, has a lot of room, maybe i should order a big one. 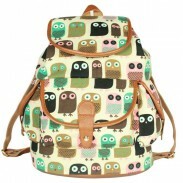 I bought it for my sister.My sister is happy with this backpack. It's very nice! 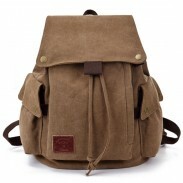 Liking the style of this bag very much. It's got a classical look to it with modern usage for the college generation. Fits all my books an laptop nicely without being squished inside. Only thing I'd wish they'd implement is pockets for pencils and all on the inside of the smaller pouches so it's somewhat organized in there instead of just having to toss it all in the pouch an digging through everything when searching for it. The straps feel very comfortabel they don't dig into my shoulders an the backing of it is also very comfortable. Got this for my 7th grade daughter and she loves it,great product. Fits well. Holds a lot of things including 3 spiral note books, a binder, and pencil box with room for textbooks. Has a secret pocket about phone size in the back. Neat feature!